1) IEnumerable actually uses IEnumerator. i.e IEnumerable uses IEnumerator internally through GetIEnumerator. 2) The biggest difference is states, i.e. IEnumerable does not remember the cursor state i.e currently row which is iterating through, where I enumerator does. 1) Abstract method doesn’t have any body defined. 1) Virtual method have their body defined otherwise it will give compile-time error message “<VirtualMethod()> must declare body because it is not defined abstract, extern, or partial. 2) Mandatory to implement them. 2) Not mandatory to override them. 3) They can be defined in abstract classes only. 3) They can be defined in any instance class. — makes logic independent of DataTypes. — strongly types as Array. — flexible of DataTypes like arraylist without boxing & unboxing. The .NET Framework stores value types in the stack and implicitly initializes them to their default values. 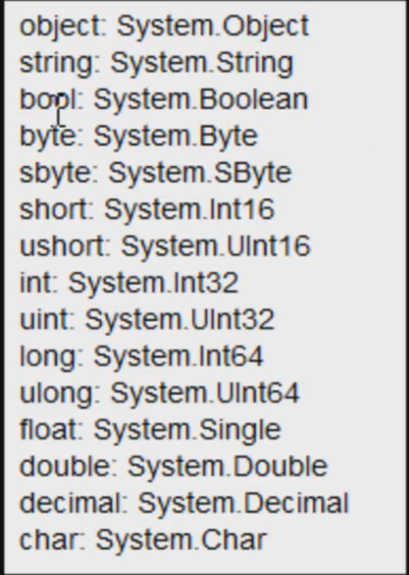 For example, an int gets initialized to 0, a bool to false, and so on. In database missing information in records represented by null values. 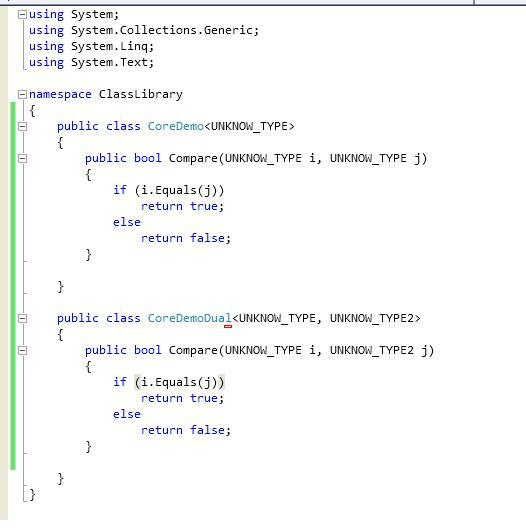 So the problem arises when fetch data from the data base, how to represent missing null value in our program because primitive data only stores real values in C#. Hasvalue – indicate that variable contains real values or not. It returns false if variable contains no value and true if some real values is stored in it. Value – Return real value stored in variable. It throws InvalidOperationException exception. GetValueOrDefault – Return value stored by Nullable type variable or the value passed in function. There are two overload of this function. GetValueOrDefault() – returns real value or the default value of object. GetValueOrDefault(T) – returns real value or the value passed.